The CMF chair and chief executive met with senior representatives from foundries, the supply industry and international associations at the International Foundry Forum in Dresden, Germany in September. The ‘invitation only’ event is held every two years and brings together CEOs from around the world to discuss relevant issues affecting the global metal casting sector. 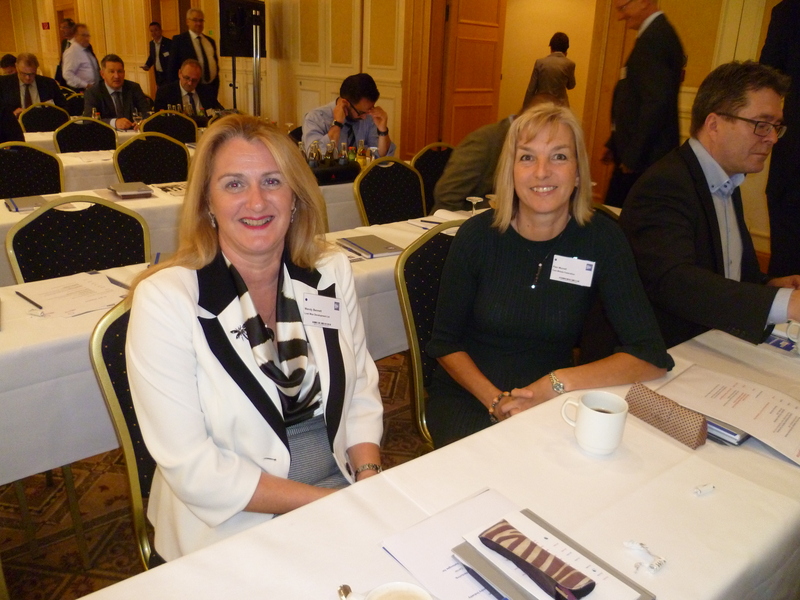 This year over 250 CEOs took part in the International Foundry Forum, which was held in Dresden on the 23rd and 24th September 2016 and organised jointly by CAEF (The European Foundry Association) and CEMAFON (The European Foundry Equipment Suppliers Association). The programme dealt with the major challenges and opportunities facing the sector. Several speakers highlighted that, despite the fact that there will be a change of both markets and regions as well as in materials and products, the need for castings will constantly grow in the future. Main themes for the Forum was digitalisation, additive manufacturing and new mobility. A number of senior representatives from OEMs were present and gave their views on future casting procurement. Wendy also took the opportunity to question an automotive OEM on their payment terms. “Attending events like this gives you access to be able to ask some pertinent questions,” she said.